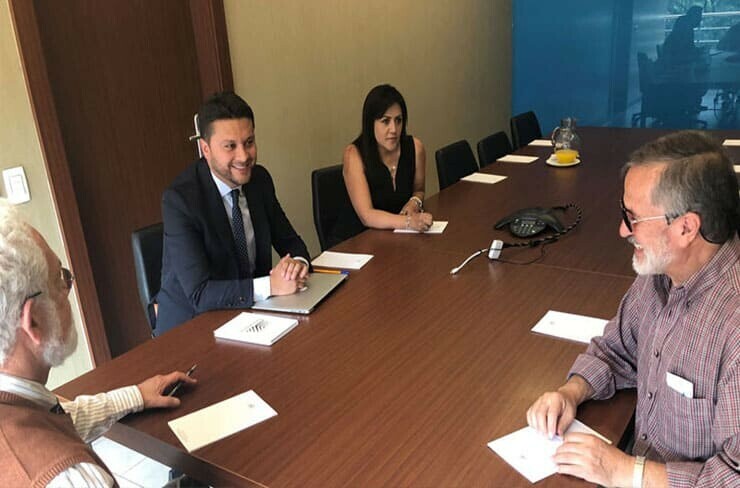 2019 got off to a good start for the IAP in Ecuador as the National Screening Board met for the first time and selected the very first inventor to benefit from IAP support in Ecuador, Mr. Hector Chávez Gándara. Mr. Hector Chávez Gándara has a promising invention in the area of civil engineering and is being assisted by the law firm Paz Horowitz – one of the top intellectual property law firms in the country – to help him secure patent protection for his invention. The firm was the first to join the IAP in Ecuador and brings to the table many years of experience in the area of patents as well as a team of highly qualified professionals.In Ecuador, individual inventors and small-and medium-sized enterprisescan apply to benefit from the IAP if they met the necessary requirements.